TalkTalk, the phone and broadband provider, is working with the Metropolitan Police following a cyber attack on its website, putting the banking details and personal information of its UK customers in jeopardy. A criminal investigation was launched yesterday. In a statement on its website, TalkTalk said it was too early to know how much data had been stolen. TalkTalk said: "We would like to reassure you that we take any threat to the security of our customers’ data very seriously. We constantly review and update our systems to make sure they are as secure as possible and we’re taking all the necessary steps to understand this incident and to protect as best we can against similar attacks in future. Unfortunately cyber criminals are becoming increasingly sophisticated and attacks against companies that do business online are becoming more frequent." The phone provider has also contacted all major banks, which will be monitoring for any suspicious activity on customers’ accounts. He said hackers claiming to be a cyber-jihadi group had posted data that appeared to be TalkTalk customers' private information - although their claim has not yet been verified or investigated. 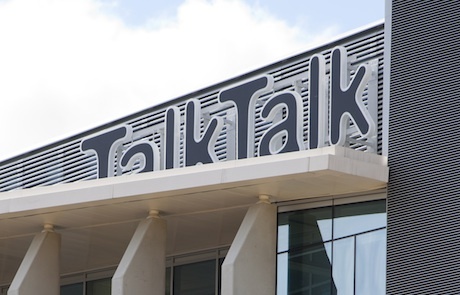 PRWeek was unable to contact TalkTalk's press office for further information.